He’s dead. But they can’t allow it to affect her. She’s too important. 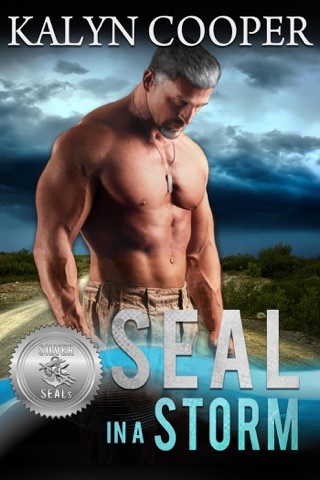 Nine months into the pilot program for the top secret Joint All Female Special Operations School, Katlin Callahan–Malone’s husband is killed in action along with his entire SEAL team. The Pentagon brass wants to know how that happened but the four highest ranking women in all the military services are more concerned about its effect on Katlin. She is pivotal to the success of their test project. Will the death of her husband change her mind about women being allowed in SpecOps? 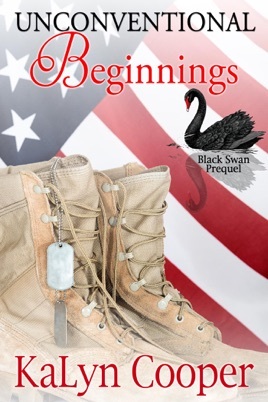 Unconventional Beginnings sets the stage for the Black Swan series by giving you a glimpse into the lives of several main characters three years before Unrelenting Love, the first book in the series. 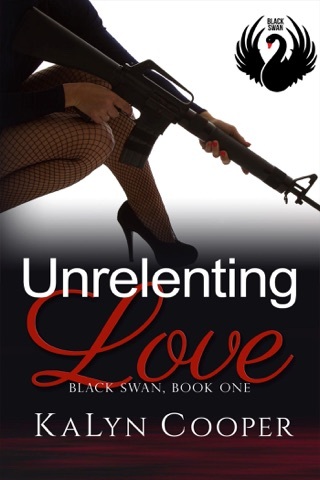 Although Unconventional Beginnings is a cliffhanger, so the first three chapters of Unrelenting Love is included.